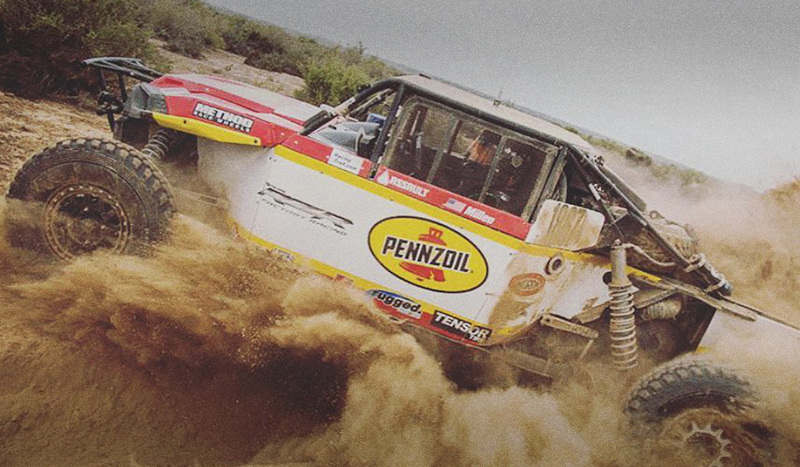 Rhys Millen and Co. salvaged a rough final day to make the podium in their Polaris RZR. 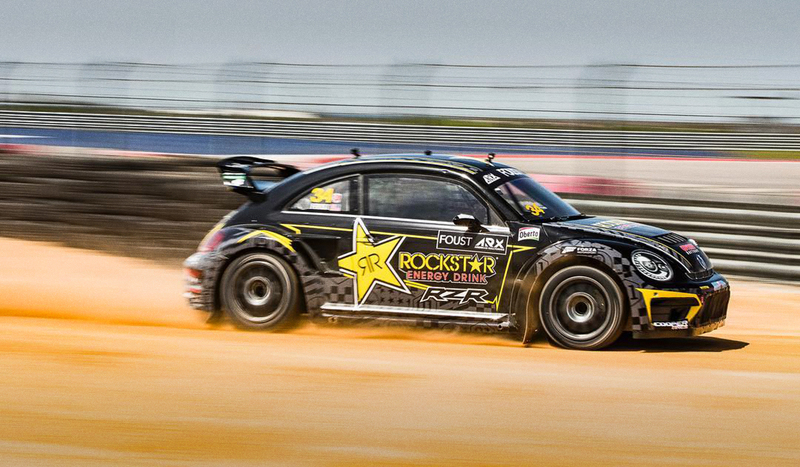 Drivers Inc.'s Rhys Millen is back in Mexico with the RMR crew, and they're ready to rock. 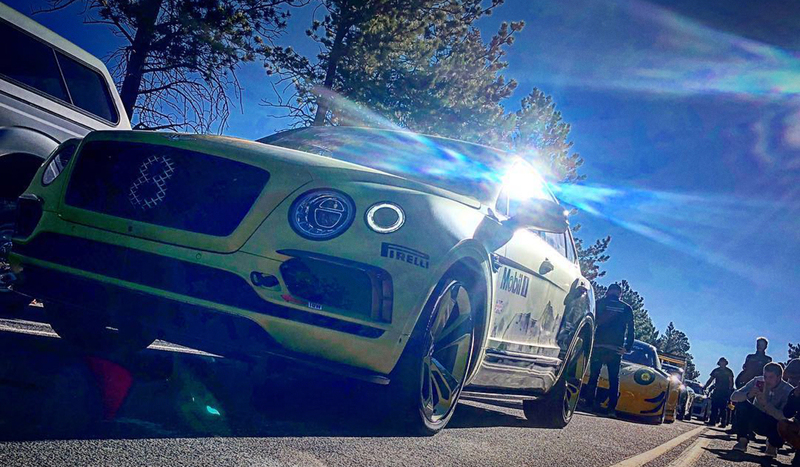 Inside the cars that Drivers Inc. members drove in the Pikes Peak International Hill Climb. 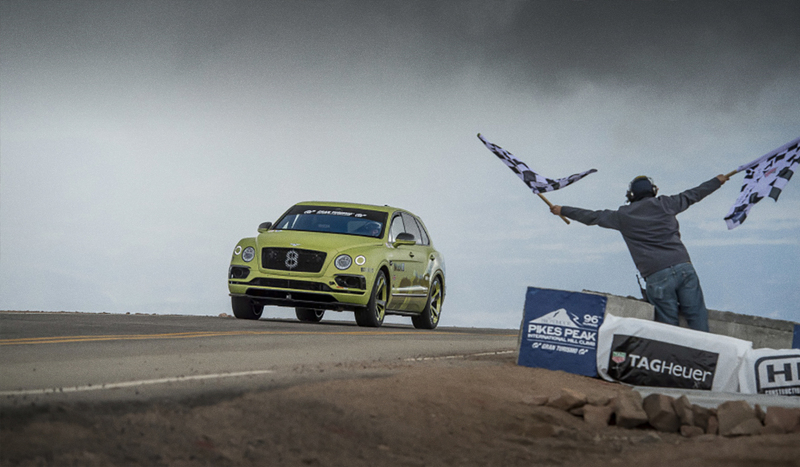 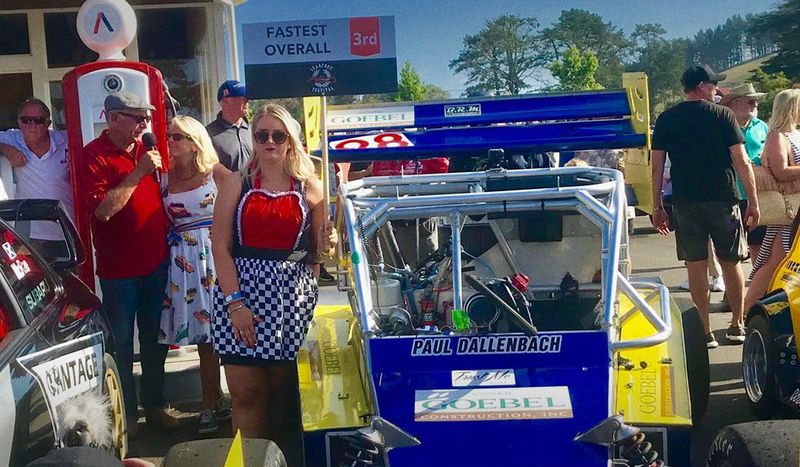 Drivers Inc. set records and were among the top finishers in the 96th Pikes Peak International Hill Climb Race. 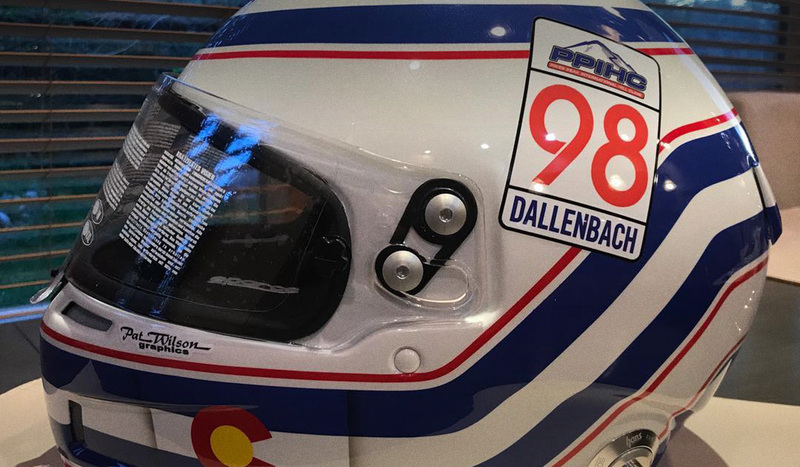 Drivers Inc. will be well represented at the 96th running of the Pikes Peak International Hill Climb Race. 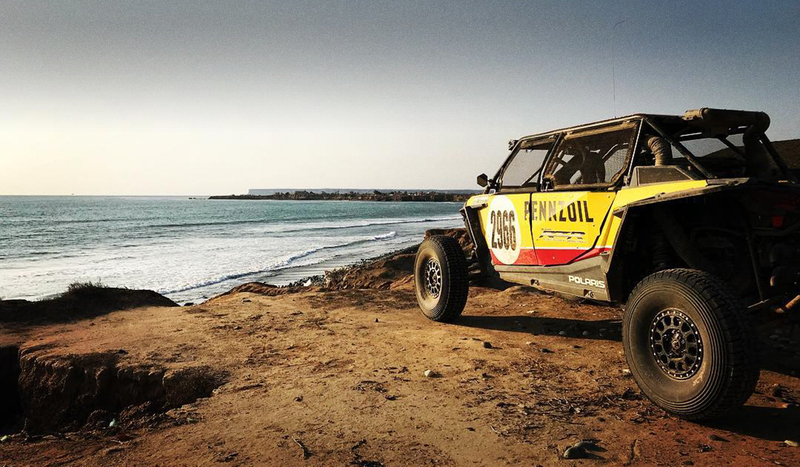 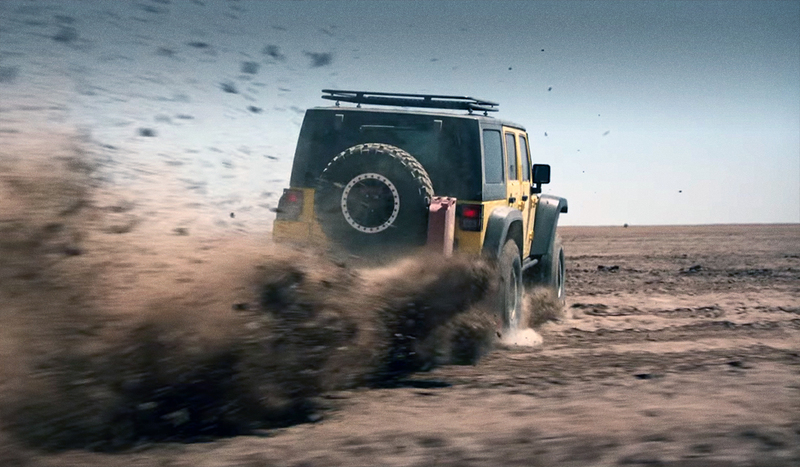 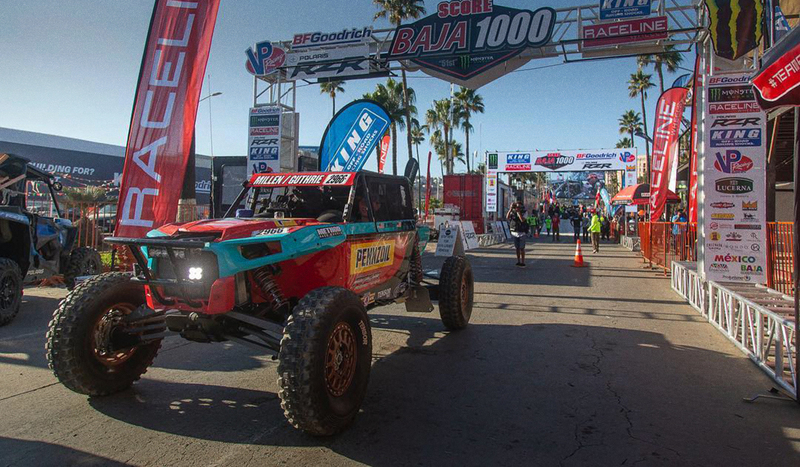 Rhys Millen and Greg Tracy headed south to participate in the NORRA Mexican 1000 Rally.